Japan’s tourism sector is booming and the evidence is clear. According to the trains of Japan Railways Group and some of the country’s major airlines, seat reservations for the festive season have increased since last year. The data of the companies, which was presented on Friday, showed these results visibly. According to six JR group firms, till Thursday, the seats reserved on express train and on Shinkansen trains from the dates 27 December till 5 January, 2013 has grown by six percent to a staggering 3.43 million. Seats reserved for domestic flights were also seen to go up by 17 percent to a colossal 4.13 million and reservations on international flights were seen to go up by seven percent to 790,000 for the time between 20 December and 8 January. The calendar dates have affected these figures as both 28 December and 5 January are weekends. This will allow workers to take a long break which will include the three day New Year holiday from 1 January. According to an official of Japan Railway Co. The train reservations have increased because of the rise in tourism and the fact that people are usually go back to their hometowns during this time of the year. The official also mentioned that the number of tourists going skiing has increased over the year. 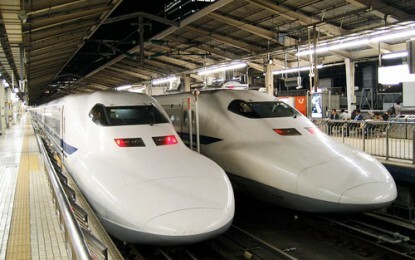 The Company have also claimed that reservations of seats have increased in bullet and other trains going to the Nagano Prefecture and Tohoku region. However, Hokkaido Railway Co. have suffered a drop in seat reservation as the company, that was already targeted for shoddy rail checks, has reduced its number of restricted express trains, losing out on customers to a variety of buses. 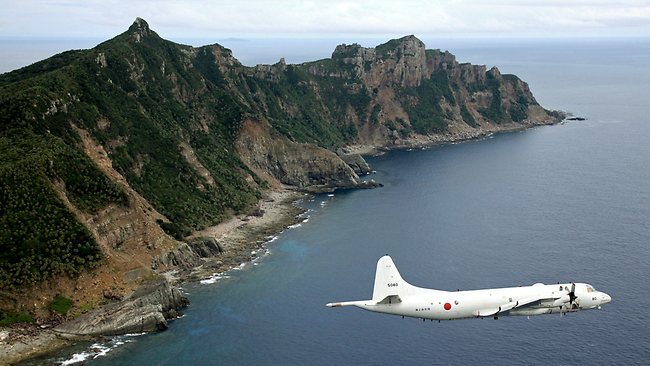 Flights to Chinese destinations have drawn more customers after the Senkaku Islands issue lessened the demands earlier this year. All Nippon Airways returned to their 2011 figures with the rise in reservations and Japan Airlines enjoyed a fabulous six percent growth. 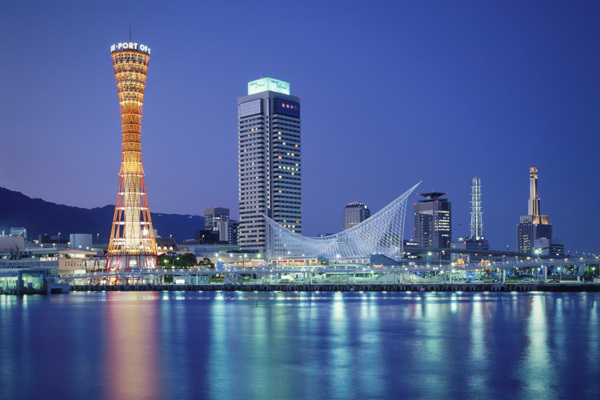 Comparatively, flight reservations to South Korea dropped 12 percent at JAL because of the decline of the South Korean pop culture that was growing in popularity in Japan. 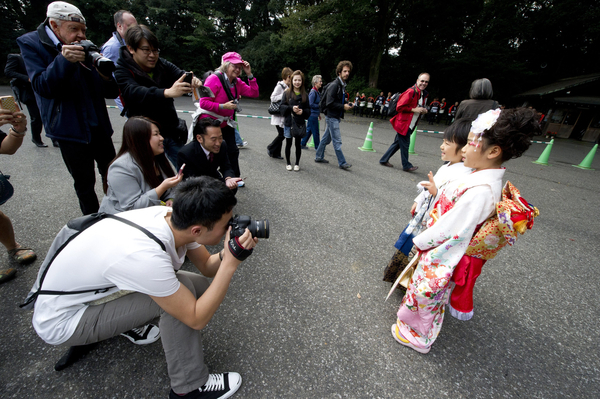 Therefore, Japan has experienced a massive growth in holiday travel reservations this year due to locals and tourists. Believe it or not, a Christmas cake is a typically Japanese concept. In fact, it is necessary to have a Christmas cake, on the day of Christmas, in Japan. The Christmas cake was said to become popular in Japan during the 1970’s. 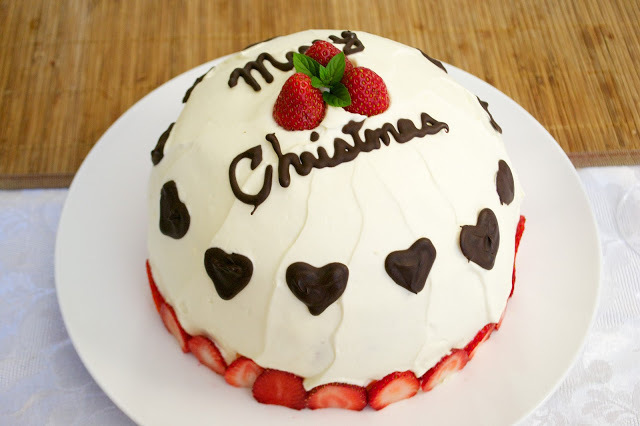 It is believed that the first Christmas cake in Japan was made way back in 1910. However, back then, it was just a simple plum cake decorated with silver balls and fondant. Later, in 1922, a short cake was introduced instead of a plum cake. After that, the Christmas cake in Japan was associated with a short cake. First, take two eggs; they must be at room temperature. Then, grease a round nine inch cake tin. After this, mix the flour and baking powder in a bowl and keep it aside. Pre-heat the oven at around 350°. Take an electric mixer and at high speed, beat the eggs for around four minutes. Use a timer for this as this sets the texture of the cake. After this, pour in the sugar little by little as you beat the eggs, this time keep the mixer on medium speed. Beat this mixture for five minutes, again, use a timer. After this time, the mixture will become frothy and light. Then, take the butter and milk in a pan and heat it till the butter melts, add this mixture to the eggs and add the flour and baking powder mixture as well. Place the tin in the middle of the oven and bake for around 20 to 25 minutes. After this, to check if the cake is done, put a tooth pick or knife into the centre, to see if it comes out clean. Then, let it cool. For the cream icing, whip together, three or four tablespoons of powdered sugar, two cups of heavy cream and half a teaspoon of vanilla extract. Whip till it becomes stiff. As soon as it is done cover loosely with plastic and refrigerate till used. Ice the cake only once it cools otherwise the icing w ill melt. Slice the cake in half but if you are using two cakes then this won’t be necessary. Place one layer and cover the top with whipped cream and smooth it out. Arrange some fresh strawberries on it. Place the top layer carefully on it and cover it with cream. Cover the entire cake, top and sides, with cream and smooth it out. On top you can place some fresh strawberries or marzipan or chocolate, and it will be ready to serve. 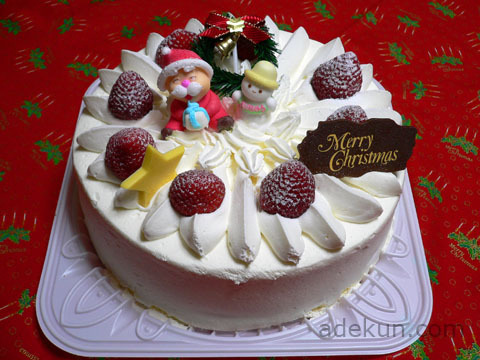 Try this Japanese Christmas cake this year and see your family enjoy their Christmas meal. You can also serve it on Christmas Eve. Japan is a wonderful experience for people who visit it. If you are a tourist or are going to shift to Japan, then you must do a little bit of reading up on the country. The country is an amalgamation of the new and the old. It could be the technological capital of the world but it is also the epitome of culture, art, history, tradition, customs and heritage. To adjust well in Japan, one has to know about the people of Japan and their lifestyle in depth. If they know how the country functions, then getting around won’t be difficult. Here are a few aspects you can learn about life in Japan. Japanese convenience stores or Konbini, are completely different from the ones in London or any other place. These stores are extremely important to the people there as they sell modern and essential goods to the people of Japan to make life easier for them. These stores are also a blessing to the tourists who visit Japan and the people who have shifted to the country and are new to its culture. These stores are open 24 hours a day and seven days a week. You can get almost anything in these stores and they also provide various services that are essential to day-to-day life. One can buy theatre or concert tickets at these stores; one can pay bills here, avail courier services and even withdraw money from the ATM. These convenience stores are a part of the lifestyle in Japan. The lives of the citizens are easy because of the conveniences the stores provide. These stores also sell unique food items and drinks. The beverages sold are either from popular beverage companies or made by them. Every single store has individual menus and secret recipes. The stores not just sell food and drink products but also cosmetics, household goods and magazines. These stores always have something new to offer. So if you are new to Japan, these stores are absolute life savers. If you want to relax in Japan, then you can take off to an Onsen. Onsens are hot springs in Japan and are best during winter. You can take a dip in the warm waters of the springs and unwind. You can stay at ryokans and avail of their private baths. 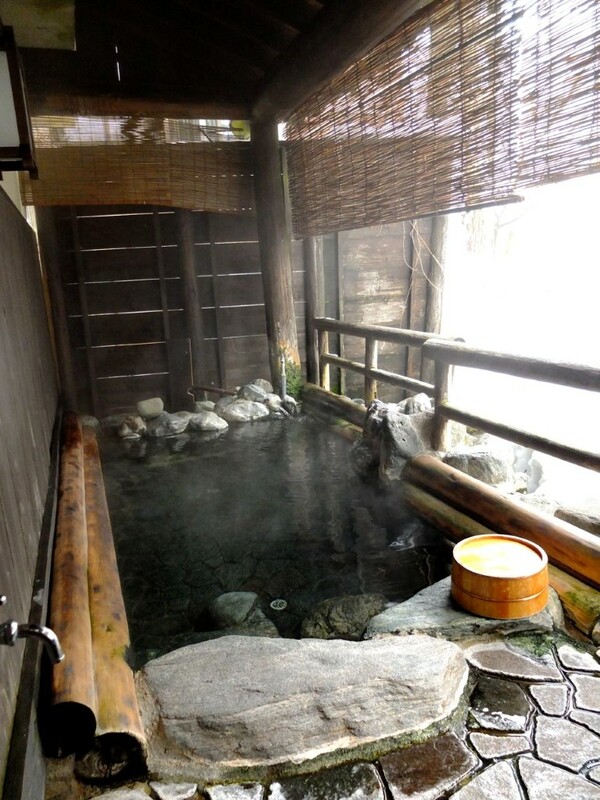 People of Japan also visit hot springs as they believe that these waters are therapeutic. You can find out a lot more about Japan and its people by visiting blogs on the internet. These blogs have authentic information as they are written by citizens of Japan or tourists.